The second Andy Benz solo album from 2016. This item is available as a CD and as a download. 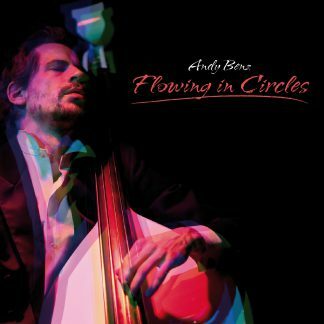 Many people find it hard to believe, but all the sounds on this album where created with samples from the electric upright bass. 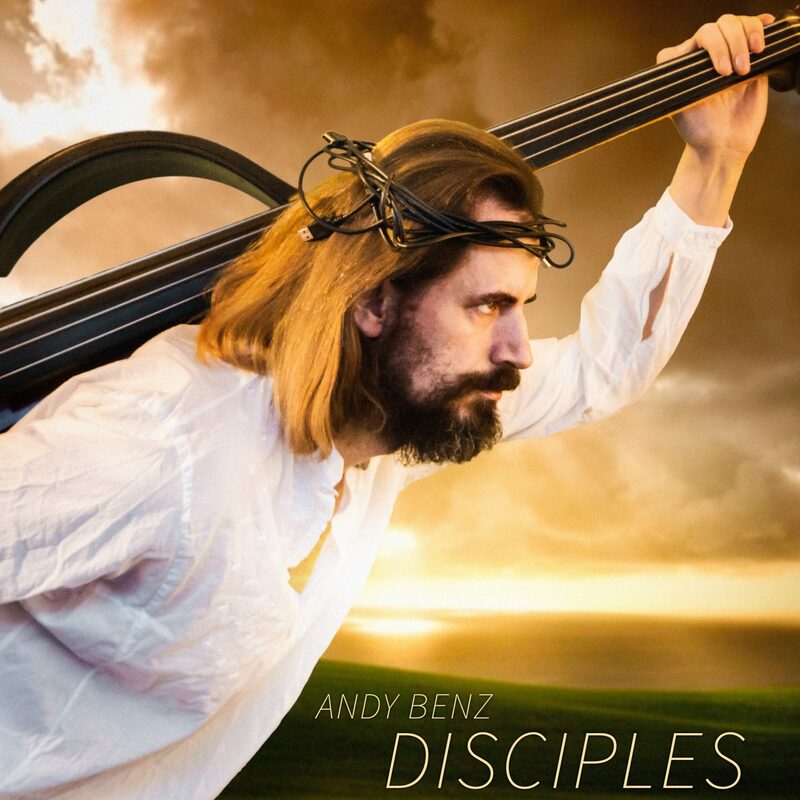 It is another groundbreaking album from the danish double bassist, Andreas Bennetzen. Thank you: Margit Lund, Felix Ruckert, Karl Bille, Buda, Al Lindrum, Tomzen, Ulla & Jørgen, Magnus, Seir, Marie, Birk & Pipaluk.